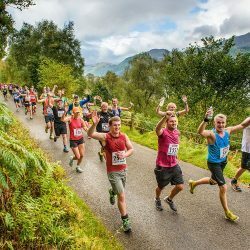 Following a re-measurement of the 2016 Great Scottish Run half-marathon course, organisers have announced that the route was found to be 149.7 metres short of the full 13.1-mile distance. 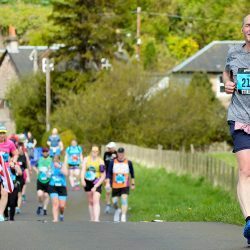 As a result, this invalidates Callum Hawkins’ winning time of 60:24 as a Scottish half-marathon record, as well as any personal best times recorded by runners at last year’s event. The miscalculation of the distance is said to have been down to “human error” and caused by two factors. A small section of the prescribed route was not followed correctly in Bellahouston Park, which accounted for approximately 50 metres of the shortfall. 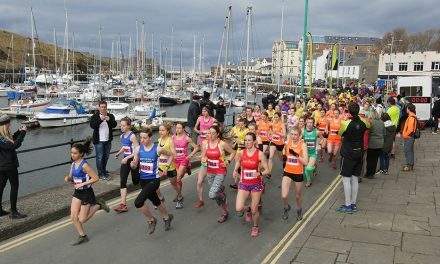 Organisers have announced that the remainder of the shortfall was as a result of the difference between measuring on closed roads compared to a measure on unclosed roads, which was the methodology used in August because of notification of essential utilities works affecting the course. 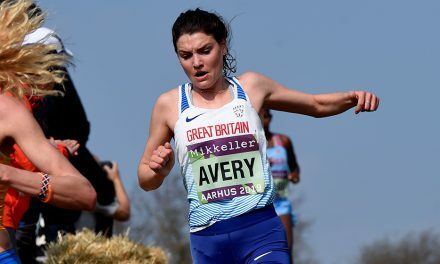 While it will no longer count as a record, even allowing for the short distance, Hawkins’ performance was easily the best Scottish half-marathon in history. 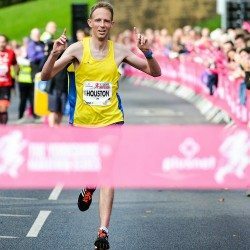 His time of 60:24 compares to Allister Hutton’s previous record mark of 62:28 which was set in the 1987 Great North Run. 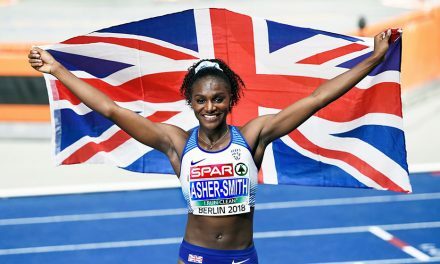 The 149 metres short distance equates to around 26 seconds at Hawkins’ pace, so is definitely the equivalent of a sub-61 performance and would still rank him second on the UK all-time list ahead of Steve Jones’ 60:59 at the Great North Run in 1986. Kenya’s Betsy Saina ran 67:22 to win the women’s race and that equates to around 67:50 for the extra distance allowing for her slightly slower overall pace. 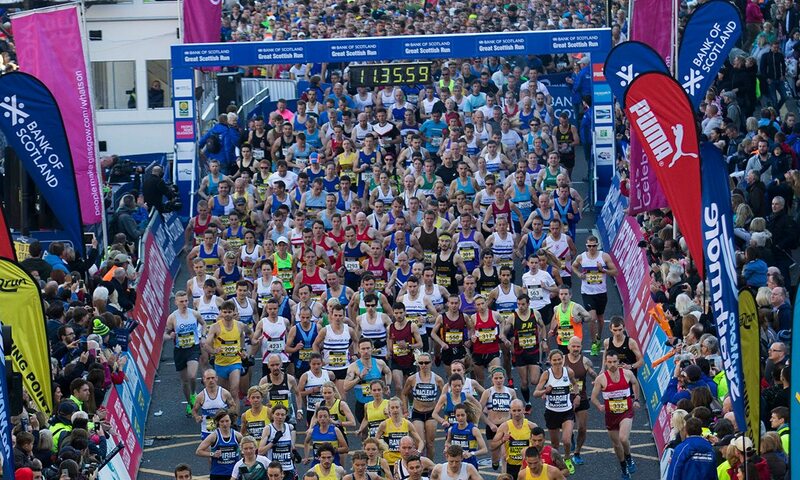 Andy Mitchelmore, race director of the Great Scottish Run, said: “Great Run take responsibility for the miscalculation and we apologise unreservedly to the runners and to the City of Glasgow. Organisers added that several extra check steps have been introduced to ensure that this miscalculation will not be repeated. 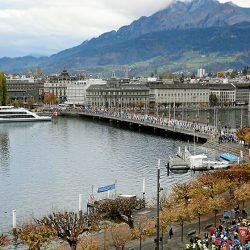 The miscalculation is said to only apply to the 2016 half-marathon event, with the 10km course having been the correct distance. 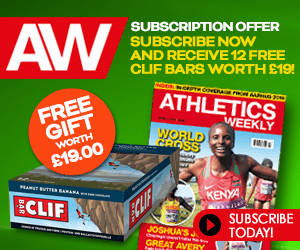 Hawkins returns to the roads on Sunday (February 5) to race the Kagawa Marugame International Half Marathon, an IAAF Silver Label road race in Japan. 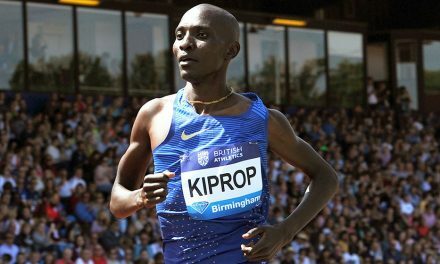 Given his fine current form, which saw the 24-year-old dominate the Simplyhealth Great Edinburgh XCountry before being narrowly pipped by the fast-finishing Leonard Korir earlier this month, fans will be eager to see what else the Scot can achieve. 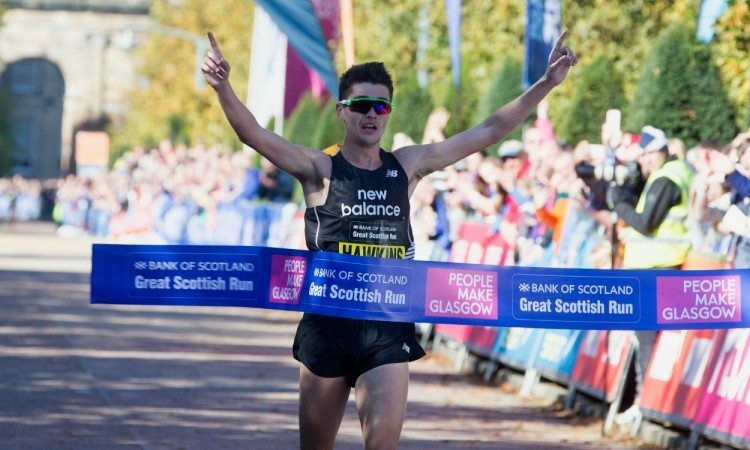 Hawkins had made his half-marathon debut in October 2014 when he clocked 63:06 in Glasgow and by March 2016 he had improved that mark to 62:36 in Paris. 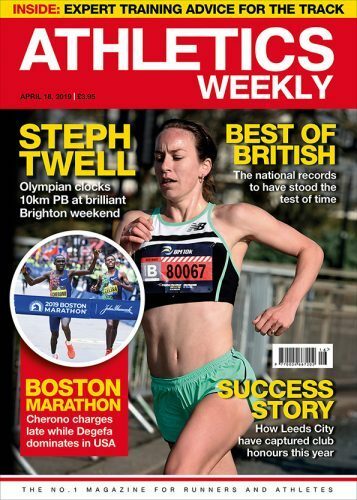 He stepped up to the marathon in October 2015, clocking 2:12:17 on his debut in Frankfurt, and ran his PB of 2:10:52 in London the following year before finishing ninth in the Rio Olympic marathon in 2:11:52.